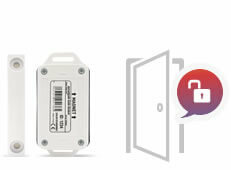 Open, close and monitor your garage or gate. 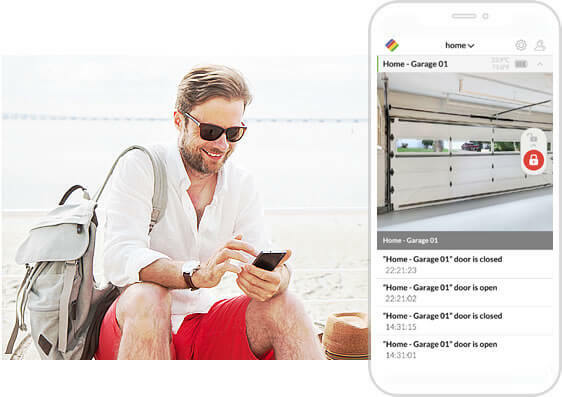 Control your garage or gate remotely with live video*. 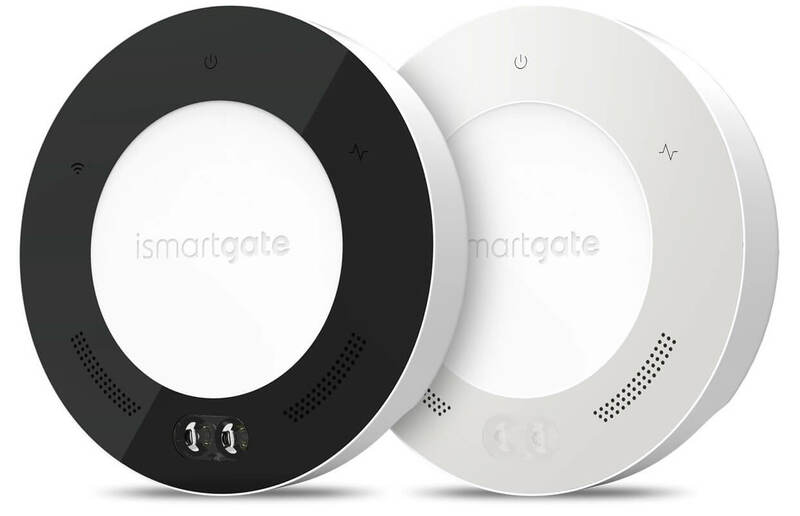 Control up to three doors from one screen! 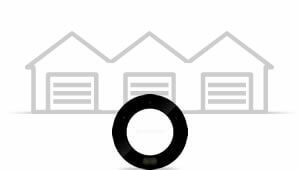 Your garage or gate automatically open or close at a certain distance or at a given time. 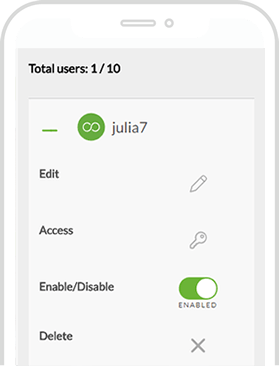 Share and manage the access to your property remotely. Keep track of all users and events. ismartgate comes with 10 free users. If you want more, you can buy the “100 users plugin” or the “Unilimted users plugins”. 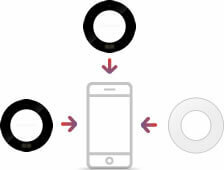 Control it from your Phone, Tablet, PC, Apple Watch (TBA) and even Home Speakers. Your music in your garage! Define which song you want to play when coming home and which one when leaving home. 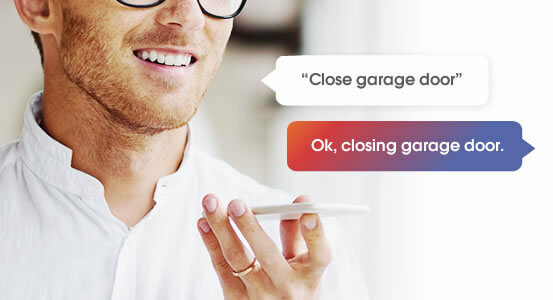 Operate all your doors from miles away with a single app. 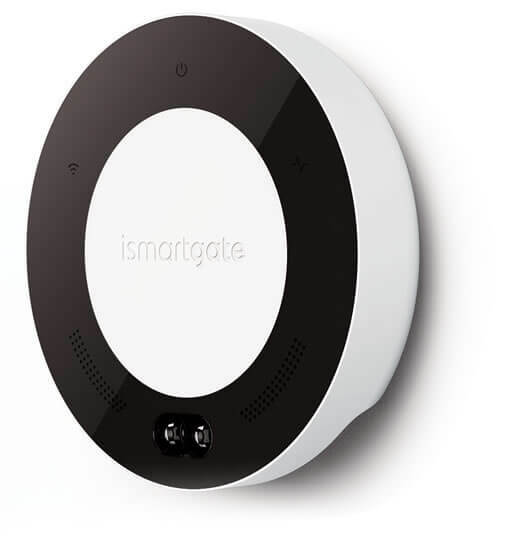 Install your ismartgate in 3 easy Steps. 2. 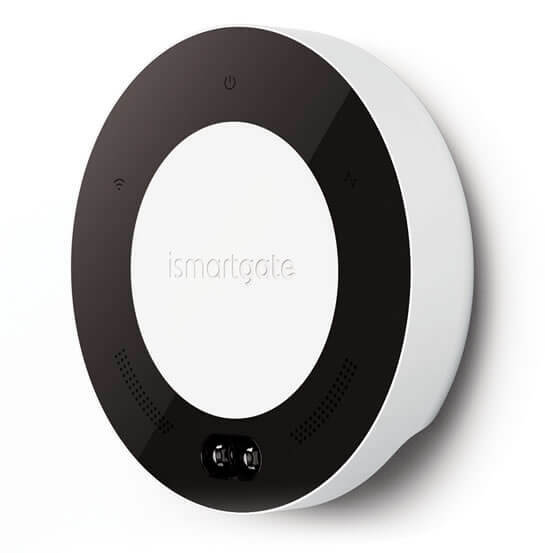 Install the device, door sensors, and IP Camera in your garage. 3. Check the set-up and you’re ready to go. Except Chamberlain, Liftmaster and Craftsman systems with Security+ 2.0 technology. Works in places without internet access. 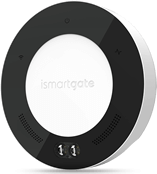 Control up to three (3) garage doors and/or gates with one (1) ismartgate device. 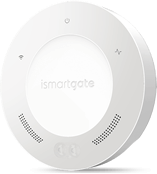 Control multiple ismartgate devices with a single app. Monitor additional pedestrian doors with our waterproof sensors. 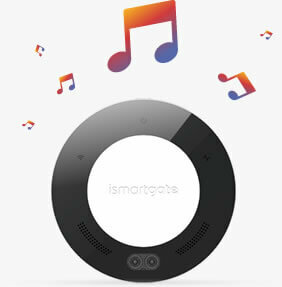 Try our simulator and find perfect ismartgate for your home.